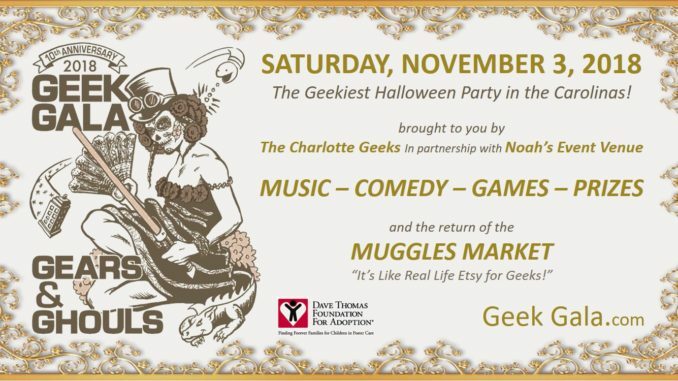 HomeAnnouncements2018 Geek Gala Theme Announced! Plus Early Bird Special! 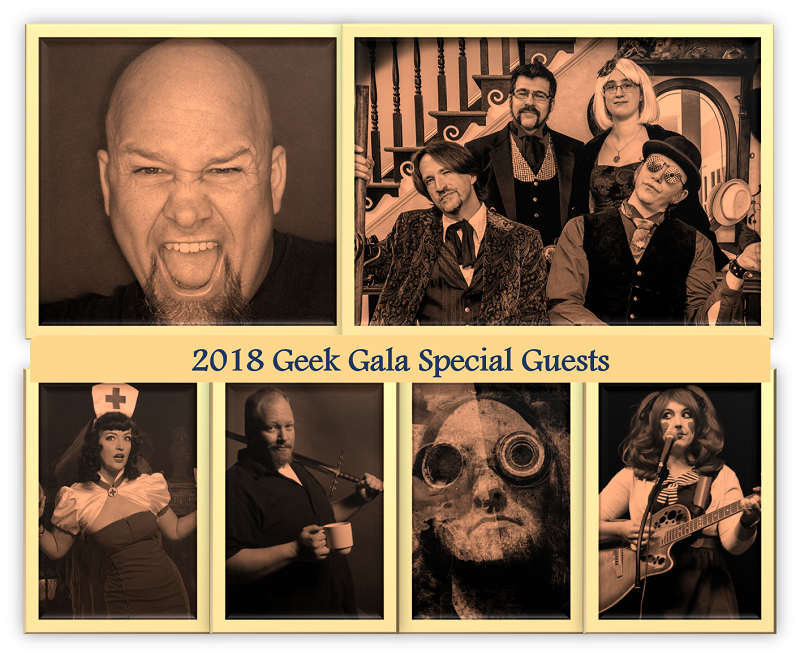 We are so excited to announce our 2018 Geek Gala theme and scheduled activities – make sure to click over to our Geek Gala page to see what it’s all about! Here’s a sneak peek at this year’s special guests! 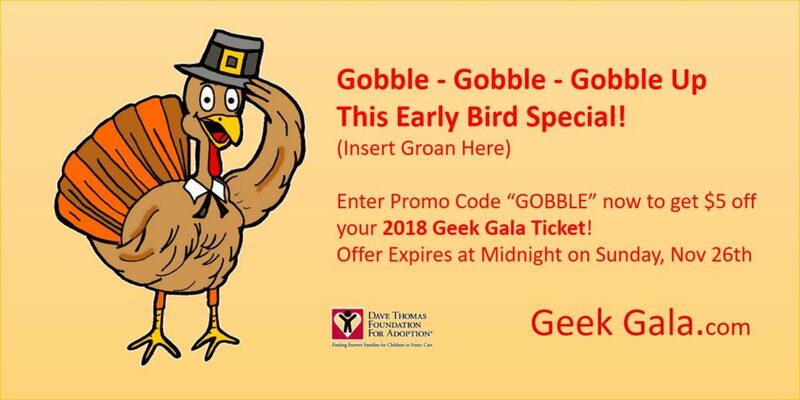 And because we are just so excited – we are offering a special discount on our 2018 Geek Gala ticket – now through Sunday, November 26th at 11:59 pm. We hope you will join us! It’s our big happy birthday party for every year!